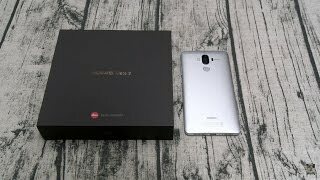 Huawei Mate 9 lite L23 Dual SIM - 32GB - 4G LTE Factory Unlocked Android Sm . 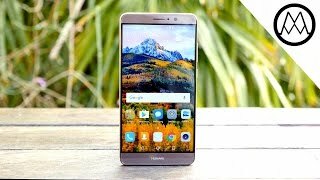 Huawei Mate 9 with Amazon Alexa and Leica Dual Camera - 64GB Unlocked Phone . 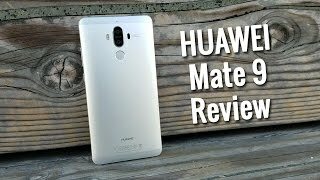 Huawei has launched a lot of good phones this year with great cameras and now the company is all set to launch the successor to the Huawei Mate 8, the Huawei Mate 9. It was launched at the end of 2015 which means we can expect to see this phone soon. 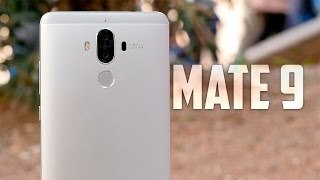 Before we get to those details, let’s take a look at the Huawei Mate 9 India price first. There will be three different versions according to some of the rumors and the starting price is expected to be around 34800 ₹. To learn more about these different versions, the specs inside and the Huawei Mate 9 release date India, keep reading. There is no change in screen size which means we get a 6.0-inch screen showing the same 1920 x 1080 pixels resolution and 367ppi of pixel density. It’s slightly surprising as most of the phones are moving to Quad HD resolution and it’s a phone with big display. The display is protected by Corning Gorilla Glass 4. 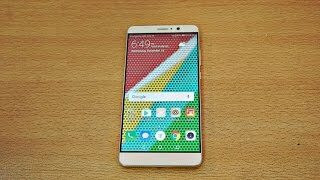 It will be available in six different colors once the Huawei Mate 9 release date India is here: White, Black, Brown, Gold, Pink and Graphite. The fingerprint scanner is still placed on the back of the phone and another visible change is the dual camera. One of the major features of this upcoming phone is its dual camera placed on the back of the phone. One of these cameras will be a 20-megapixel one while the other one will be 12-megapixel. These will be made by Leica which we have seen in the Huawei P9. The front camera will be also a good 8-megapixel one. Two of the best smartphones with great cameras you can check out are the iPhone 7 Plus and Samsung Galaxy S7 Edge. These are almost in the same pricing range as the Huawei Mate 9 India price and are really popular for its top-notch camera. Another great thing about this phone is that it will be running Android 7.0 Nougat right out of the box which means you don’t have to wait for an update. If the rumors are true, you don’t have to worry much about Huawei Mate 9’s battery life as it’s expected to include Super Charge Technology. According to the rumors which we should take with a grain of salt, it’s possible to get 50% of charge in just five minutes. Under the hood the phone will be packing Hisilicon Kirin 960 Octa-core processor. The normal version will include 4GB of RAM while the premium version will show up with 6GB of RAM. There are differences in built-in storage as well: the premium version will include 256GB storage while the normal versions will include 64GB or 128GB built-in storage which can be expanded using the microSD card slot. For people who just want a phone with good battery, there is the Asus Zenfone Max 2016. 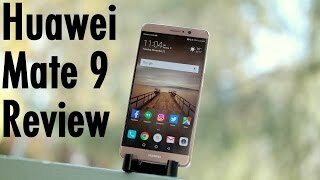 The Huawei Mate 9 is expected to show up sometimes in November, 2016 which means you don’t have to wait for too long if you are satisfied with the Huawei Mate 9 India price. 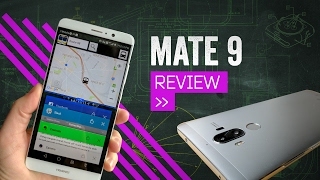 The mate 9 Mobile Phone is manufactured by Huawei and was added around October 2017 and is part of the Huawei Mate 9 series. This version of the Mobile Phone comes in Color : Gold , Capacity : 128 GB , Band : LTE , Display Size : 5.9 Inch , Sim Cards Slots : Dual Sim , Device RAM : 6 GB. The model comes in 18 other variations including combination of LTE Band , 64 GB, 128 GB Capacity , Gold, Brown, Grey, Silver, Black, White Color , 4 GB, 6 GB Device RAM , 5.9 Inch, 5 Inch Display Size , Dual Sim, Single Sim Cards Slots , Touch Screen Special Features. 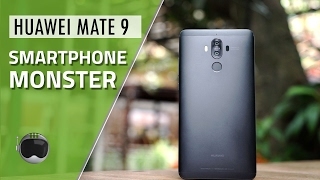 The best price for the Huawei Mate 9 in India is ₹ 83090 sold at ebay and available with free shipping and delivery within 10 DAYS WITHIN INDIA , 21 days OUTSIDE INDIA.